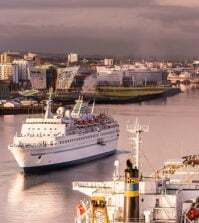 The ‘Windrush’ scandal has its roots in “an administrative culture that responded to the tone struck” by current UK prime minister Theresa May, Britain’s former deputy prime minister Nick Clegg said last week, accusing the PM of “stupid policy and nasty politics” on immigration issues. 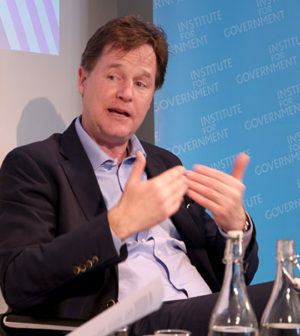 Clegg, the former leader of the Liberal Democrats and deputy PM in the 2010-15 Coalition government, told an audience at think tank the Institute for Government that “immigration was a constant, energy-sapping, at times highly acrimonious issue within the Coalition government.” May, who served as home secretary throughout the Coalition, constantly pursued “unproven, nasty, headline-grabbing” policies, he said. 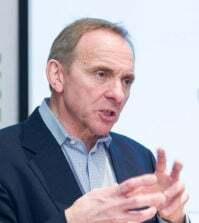 The former deputy PM added that the scandal is a result of politicians’ “constant, craven genuflection” to Britain’s mainly right-wing press. “Until the British political class gets up off its knees as far as these bullying, vile, profoundly right-wing newspapers are concerned, we’ll continue to stumble from one unjust, inhumane and – in policy terms – illogical approach to immigration to the next,” he said. Theresa May was embarrassed at last week’s London Commonwealth Heads of Government Meeting by revelations over the treatment of the ‘Windrush generation’: long-standing UK residents who came to Britain as children, travelling on their parents’ passports, in the 1950s and 1960s. 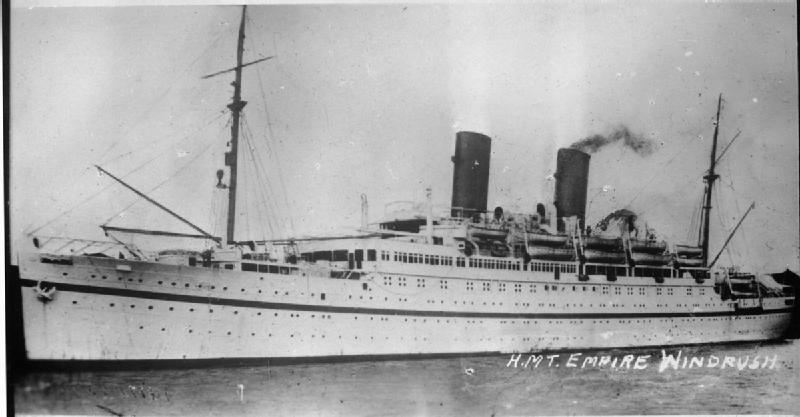 Although the Windrush generation have the right to citizenship, May’s strategy of creating a “hostile environment” for illegal immigrants led the Home Office to refuse passports to those who couldn’t prove they’ve been resident throughout the decades since their arrival, and to introduce policies that have denied people medical care and forced them out of their jobs. Unknown numbers have been deported, or prevented from travelling or returning to the UK. It also emerged last week that in 2010 the Home Office destroyed the landing cards of Windrush generation immigrants, removing evidence that could be used to prove people’s arrival date. During the Coalition, said Clegg, “I spent a lot of time getting Theresa May to come to my office and trying to persuade her to re-introduce [border] exit checks, because the single biggest problem with the UK immigration system is people coming in legally and then overstaying their visas, and we didn’t have the administrative capacity to identify them as we don’t check people as they leave. “And the weird thing was that, for reasons I can’t understand, she and her very odd collection of immature and very over-excitable special advisers dragged their feet on what would make a difference – the exit checks – and spent all their time doing these really silly, pernicious things like ‘go-home’ vans” – sending vehicles to drive round London displaying signs warning illegal immigrants that they should leave. May was chasing a target of limiting net immigration to 100,000 per year, Clegg recalled, despite his vetoing the target as a formal government policy. But instead of introducing policies “that would make a material difference” by strengthening the immigration system, said Clegg, May’s Home Office “kept resorting to these glib, silly, unproven, nasty, headline-grabbing gimmicks”. Amber Rudd, the UK’s home secretary, unfairly under attack. 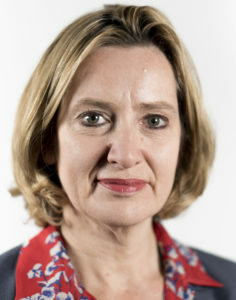 Clegg accused press barons of helping to foster an anti-immigrant atmosphere in the UK, and criticised the “breath-taking hypocrisy” of the Daily Mail – which has positioned itself as a champion of the Windrush generation and attacked current home secretary Amber Rudd. “We’ve got to stop this constant, craven genuflection to these unaccountable, old, angry men, many of whom don’t even pay tax in this country; many of whom have been playing the puppetmasters of British politics for far, far too long,” he concluded. 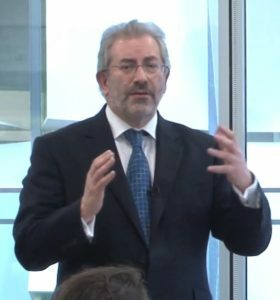 Sir Bob Kerslake has called for an inquiry into the landing cards’ destruction. (Image courtesy: Her Majesty’s Home Civil Service). Additional reporting by Liz Heron. Global Government Forum will soon publish a further report on Nick Clegg’s comments at the Institute for Government, covering his views on the outlook for Britain’s Brexit negotiations.